Books can be purchased on her property, The Arrowtown Museum, or using the add to cart button on this page, to complete your purchase click 'view cart'. Impulsive by nature, she sets out one day to buy a pound of butter and returns instead with the materials from a historic west coast Church. She transported the materials to her building site at Lake Hayes and with lively imagination and artistic flair designed a grand old English-style country home. Unshakable faith and incurable optimism leads Da'Vella into buying yet another church. Against all odds, after a horrendous car crash, she attempts to build again. The enchanting Gallery she has struggled to build to display her Art Work has a mind of its own and wants to be a 'Chapel!' She puts down her brushes, exchanges her cap as an Artist and becomes a 'Marriage Celebrant'. Gradually she picks up the threads of her busy and colourful life and weaves her loom, a wealth of glorious colour as she spreads her wings once more and learns to fly again. The popular demand for these books has led her to complete the trilogy. This time, turning her entrepreneurial skills to planting a vineyard, something she knew nothing about. 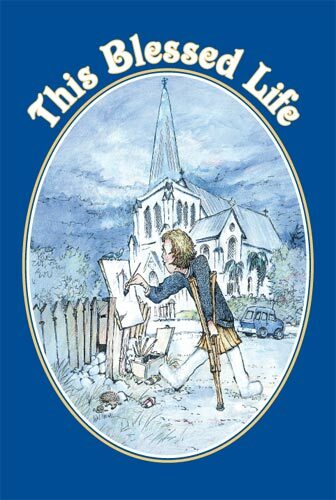 Her most recent book, this time an autobiography of her life as an artist. Fasten your seat-belts; laugh and cry with her as she takes you on her rocky journey back to her raw beginnings as an artist. The Coromandel Collection is a portfolio of seascapes in oils by New Zealand Artist DaVella Gore, who regularly makes painting safaris from her summer home in Whitianga. 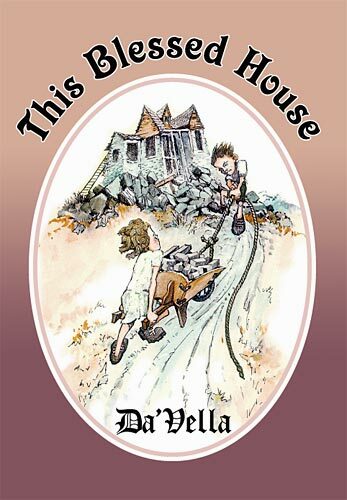 In this book Da'Vella invites you to join her on a typical three month wander around the Coromandel's pohutukawa-fringed coastline. The artist's selection of twenty-eight favourite views is made even more personal by her whimsical commentary. "The Coromandel Collection" successfully captures the essence of what must be the North Island's most popular and most accessible yet still unspoiled beauty spots. 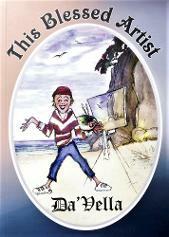 A portfolio of landscapes and countryside vignettes by DaVella . 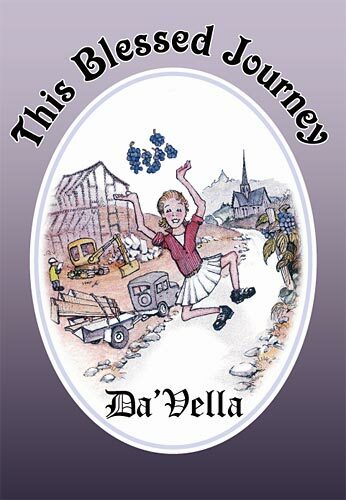 In this book, DaVella invites you to join her on an armchair journey around the beautiful South Island, taking in both the popular tourist resorts and favourite scenic attractions.